This particular species is the least widespread, as well as the least cultivated, of the Capsicum varieties. Literally translated, “Pubescens” means “hairy”, and these plants can be fairly easily identified by their characteristic black seeds and hairy leaves. Another distinctive trait of this species is the blue-violet color of the flowers’ petals. Most often, these flowers grow singly or in pairs, but in rare instances they may grow in clusters of four. As the pods ripen, they become yellow or red and typically grow to the size of a small apple. But – perhaps most of all – the chilies of Capsicum Pubescens set themselves apart from other hot peppers with they’re meatiness and juiciness. It’s a totally unique eating experience when compared to other peppers, more akin to eating a tomato than a jalapeño. The Capsicum Pubescens species is native to Bolivia and Peru. 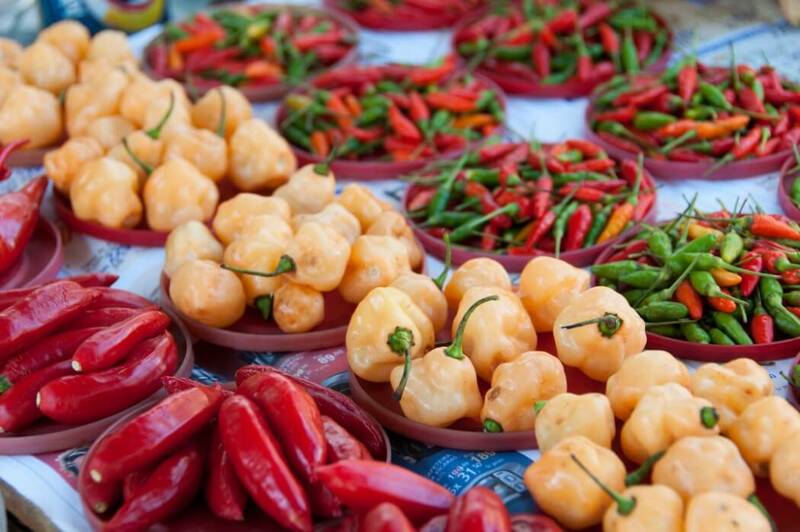 Today, these peppers are now grown throughout Latin America. Outside of this region, however, this species is found in very few locales. 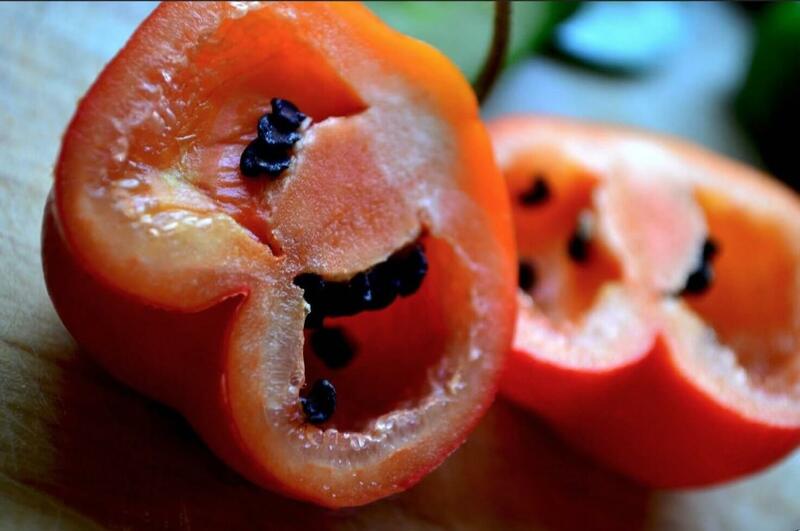 This species includes peppers that range from a very eatable medium heat to extra hot. Manzanos reach 12,000 to 30,000 Scoville heat units, a comparable range to the popular serrano pepper. The rocoto pepper’s Scoville heat range of 50,000 to 250,000 SHU lands it anywhere from cayenne pepper to habanero-like heat. But with the physical characteristics and flavor properties of these chilies, there’s a much different eating experience in store. If you’re someone who believes they’ve tasted it all in the world of chilies, you just might find that the Capsicum Pubescens species has something new to offer. The chilies are thick-walled, meaty, and juicy – almost tomato-like – and they’re more aromatic than most other chili types. They provide a sweet aroma, sometimes even woody. Because they are so meaty and juicy, the chilies of Capsicum Pubescens are not good candidates for drying. They are typically consumed fresh, whether sliced or stuffed with cheeses and meats. 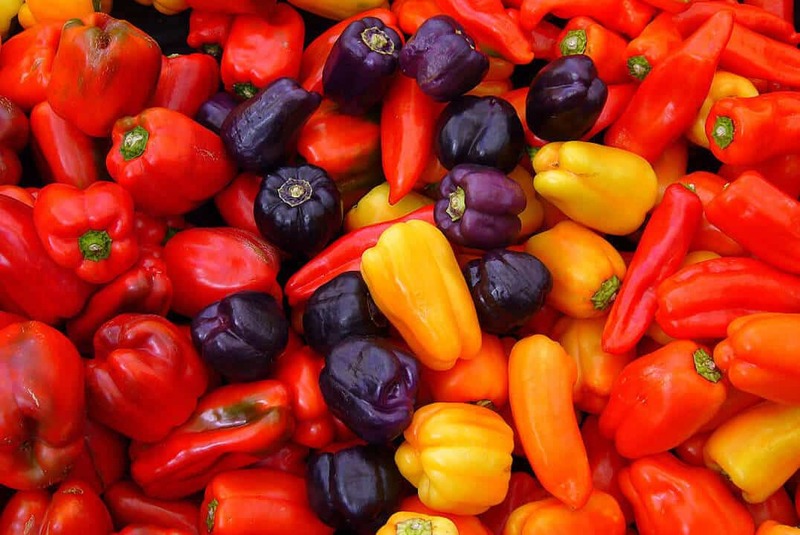 Capsicum Pubescens has a very notable feature in terms of cultivation, which is that it is the only Capsicum species that cannot cross-pollinate with any of the other pepper varieties. If your goal is to play around with cross-pollination, this species won’t do. However, if you want to experience the one-of-a-kind flavor, heat and intensity of the Pubescens species, growing your own plant or plants might just be your best way to do so. This plant species grows best in a warm greenhouse, as it can be particularly finicky and somewhat difficult to cultivate. But – another notable trait of Capsicum Pubescens – this species can perform even in cooler climates, unlike most other chilies that need temperate conditions to thrive. 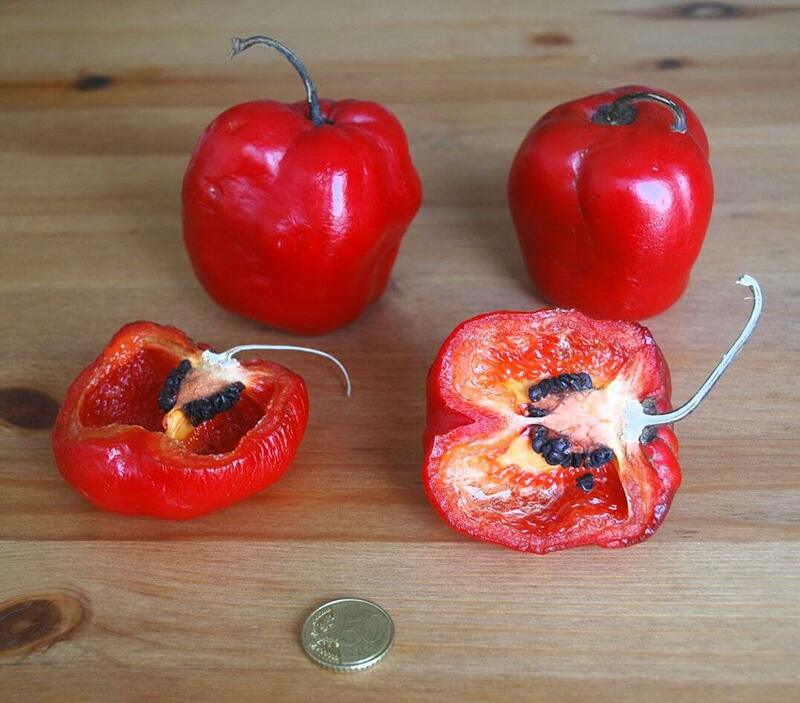 Cared for properly within a climate that is cool and damp, Capsicum Pubescens plants will continue producing fruit for up to fifteen years, making the effort to grow this rare plant well worth the time and care required. When growing Capsicum Pubescens, the seeds should be sown between late winter and early spring. In order for this plant to thrive, fertile, well-drained soil is essential, as well as a placement that provides plenty of sunlight. Patience is required when growing this plant. Compared to other Capsicum species, Pubescens takes longer to grow to full size as well as significantly longer to fully mature. This plant has a germination time of about 3 to 4 weeks at an ideal temperature of 68 degrees Fahrenheit.